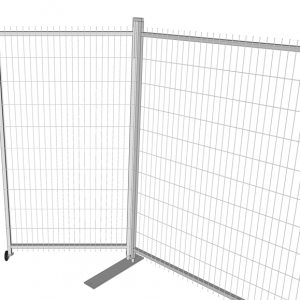 Our portable fencing creates secure areas for your garden centers, constructions sites, and any other application where limited access and security is needed. With multiple fence panel sizes, base supports, swing and sliding gates, hardware and accessories, we can provide infinite possibilities for all your fencing needs. 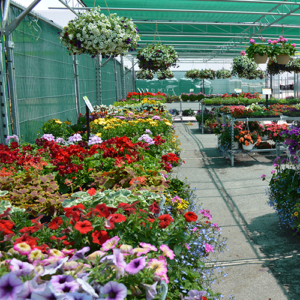 All components are all hot dip galvanized for longer life and rust prevention.